HARA Wallet is the simple and safe way to manage your Ether, HARA Token (HART) and other ERC20 tokens. 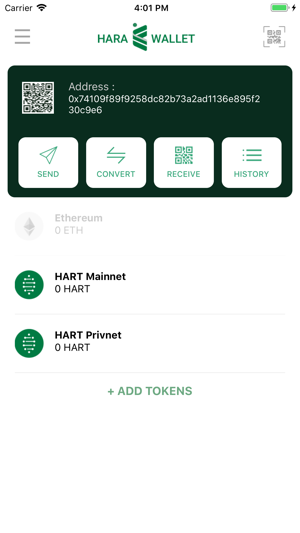 HARA Wallet allows you to securely store, send and receive Ether, HARA Token (HART) and other ERC20 tokens using a simple app designed and developed by HARA. You remain in control of your private keys, which are stored only on your device. We never have access to your funds. 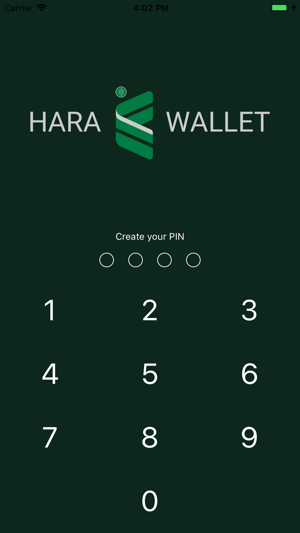 Install completely free HARA Wallet in few seconds. - Generate Ethereum wallet in seconds. 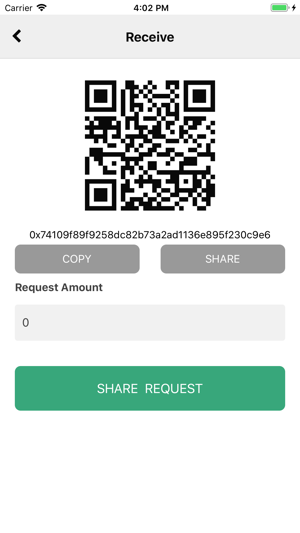 - Send and receive Ether, HART and ERC20 Tokens easily by scanning the QR code of recipients address and showing your address as QR code. - Share your wallet address and request tokens via Twitter, Facebook, email and more. - transfer/convert your HART across network from Ethereum Mainnet to our Private network/HARA Chain and vice versa. - Switch between Ethereum Mainnet & HARA Chain and other testnet such as Ropsten and Rinkeby. If you’re enjoying using this app, please leave us a review! Having problems with the app or have suggestions to make it better? Let us know by giving feedback for the developer on the appstore.